Anyone who reads my other blog, will know I am a fan of coconut oil. Perhaps the biggest fan in the world. I kneel at the alter of coconut… It is my deodorant, hair conditioner, teeth cleaner and moisturiser. I have recently bought some bees wax and it has taken my use of coconut oil to the NEXT LEVEL! This is kind of where the tutorial gets a bit ridiculous. It is so easy. 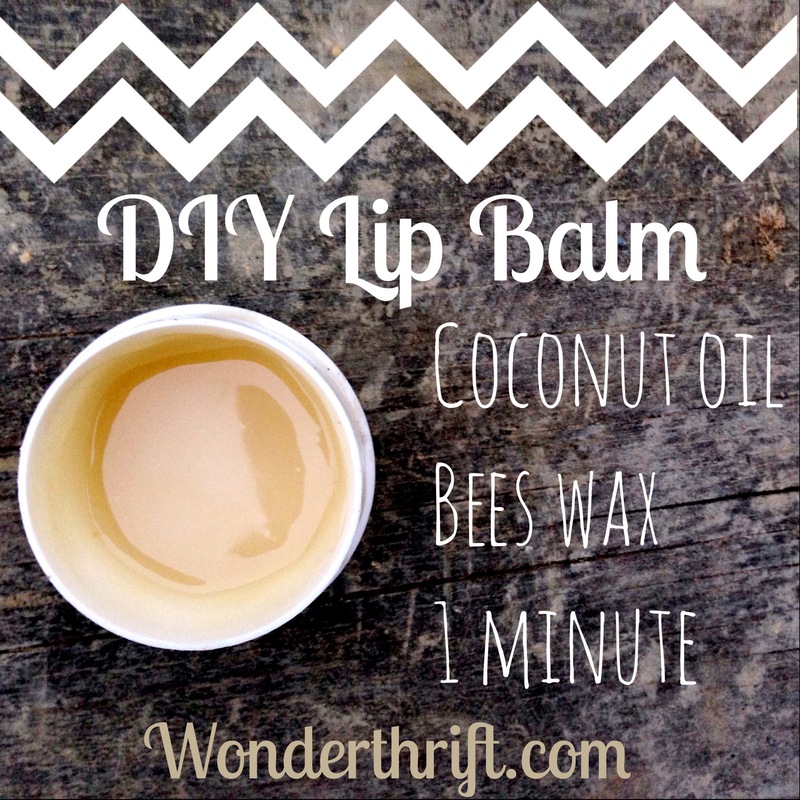 Take some coconut oil, and some bees wax- in equal measures. So a spoon of coconut oil and a spoon of bees wax- or more if you are super keen. Put in a sauce pan and gently heat until it mixes together. The coconut oil is so very, very moisturising and the bees wax acts like a barrier. It smells and tastes pretty yum and I think you are going to LOVE IT. And now you’ve bought your bees wax you will be ready for all the other DIY natural beauty recipes involving bees wax coming up over the next month or so.